Okay, for those of you who are wondering what i’ve been up to since finishing the first draft on Sarah’s Journey…well work! 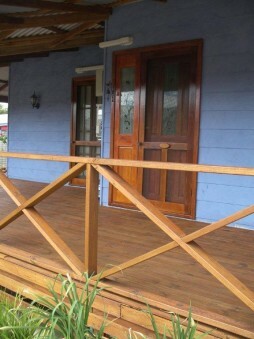 I’ve taken two weeks off work…shop work, not mum or author work….and managed to sand back and re-varnish our front doors and re-oil the deck. Yes, my back is soooo sore but it had to be done. I don’t know about you, but it was worth it, as it all looks vibrant and almost new again. I even bee’s waxed our french doors, which is the second set of doors, that go into our bedroom. I love the smell of bee’s wax floating through the house…my husband, not so much.